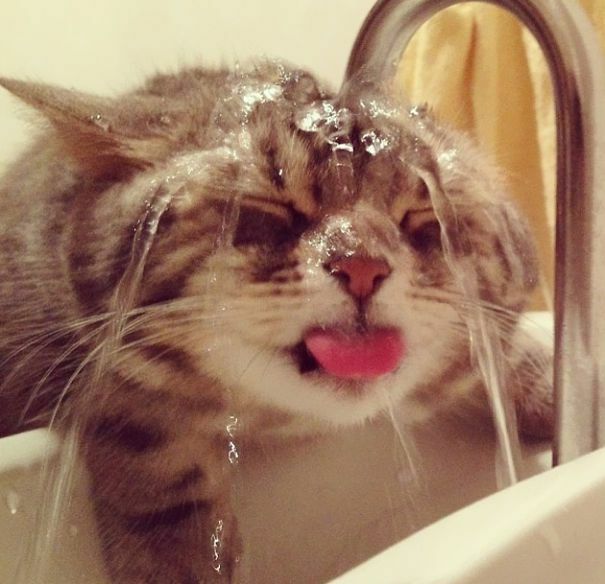 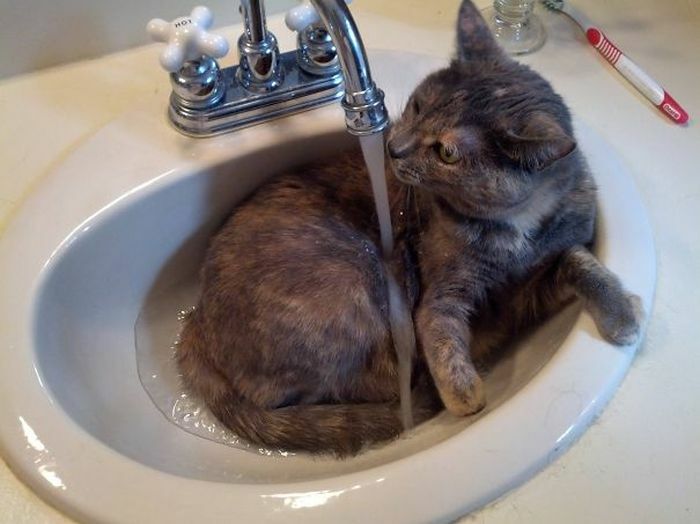 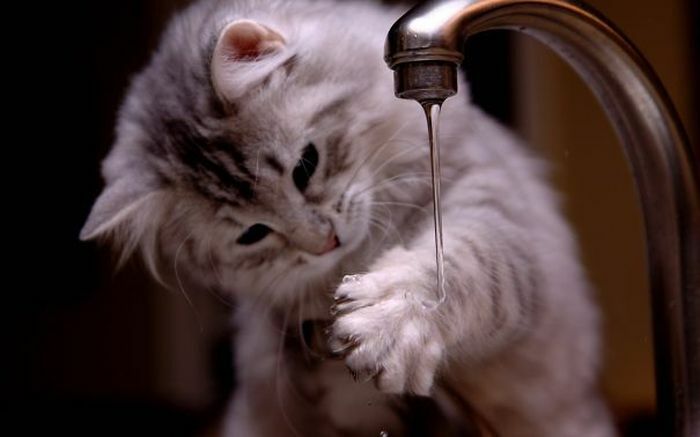 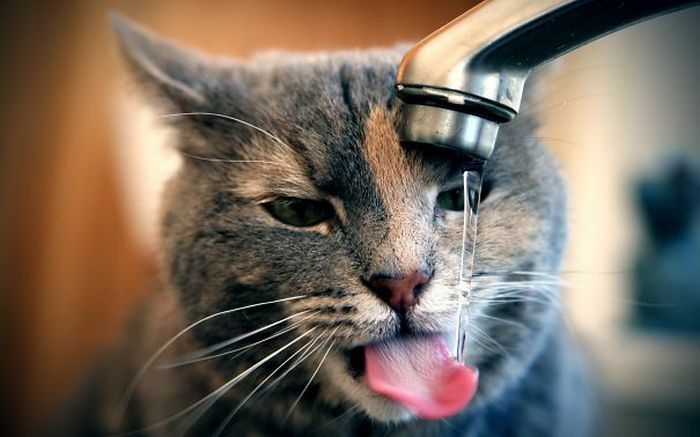 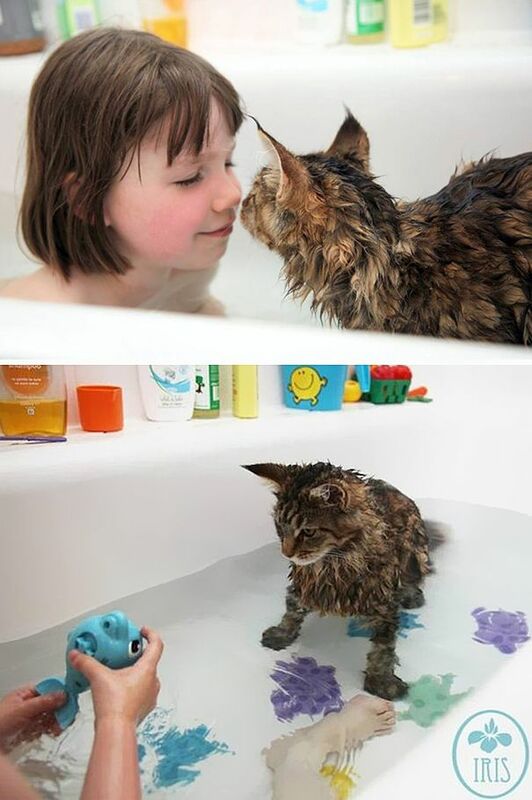 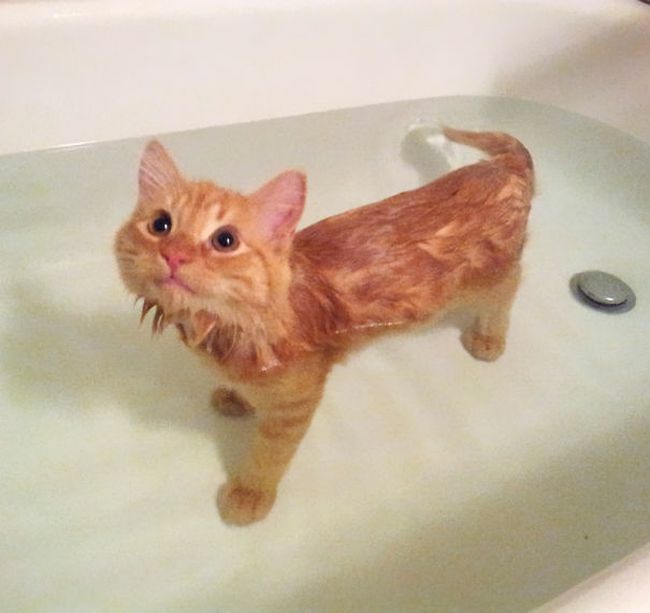 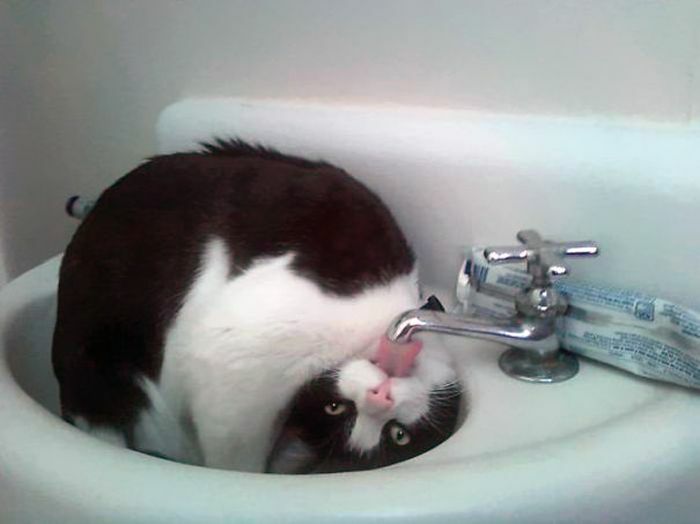 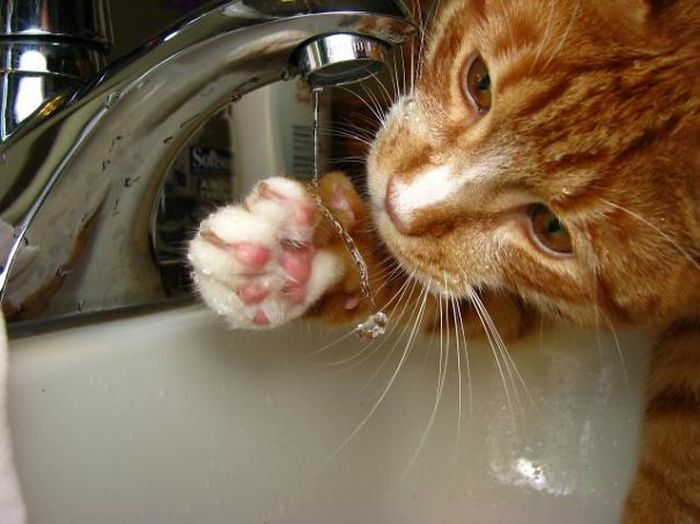 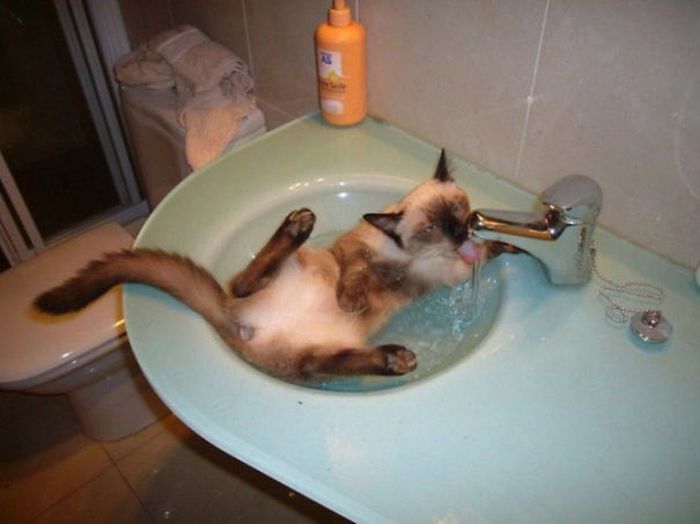 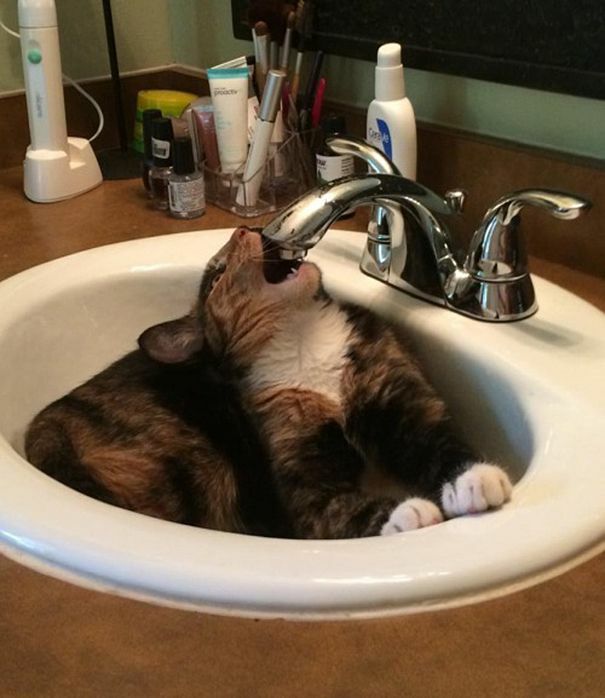 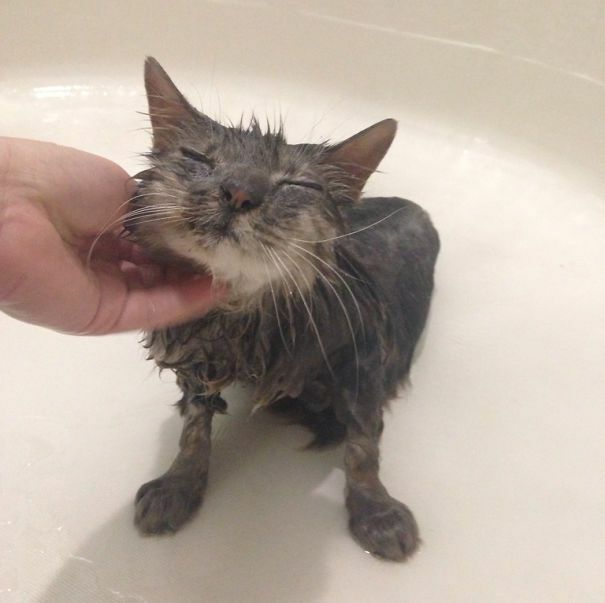 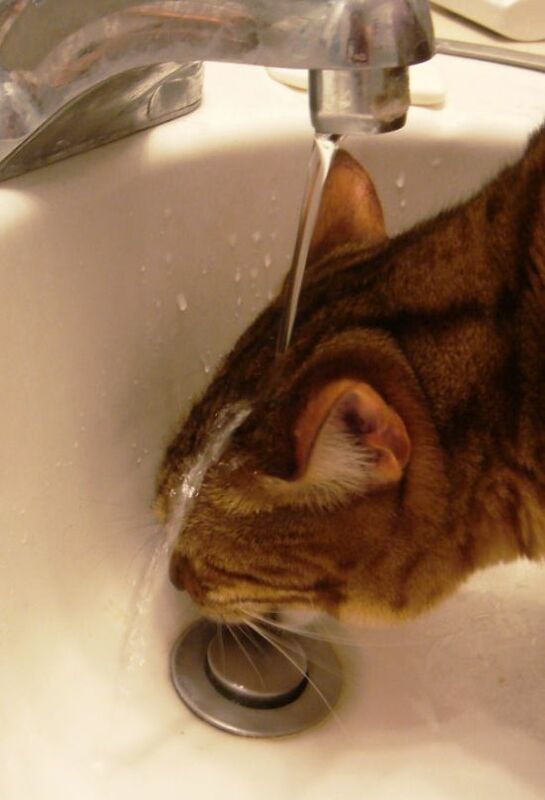 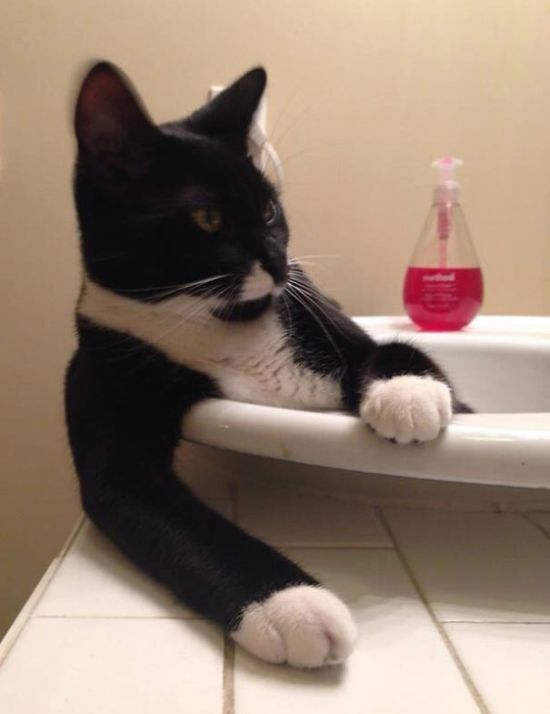 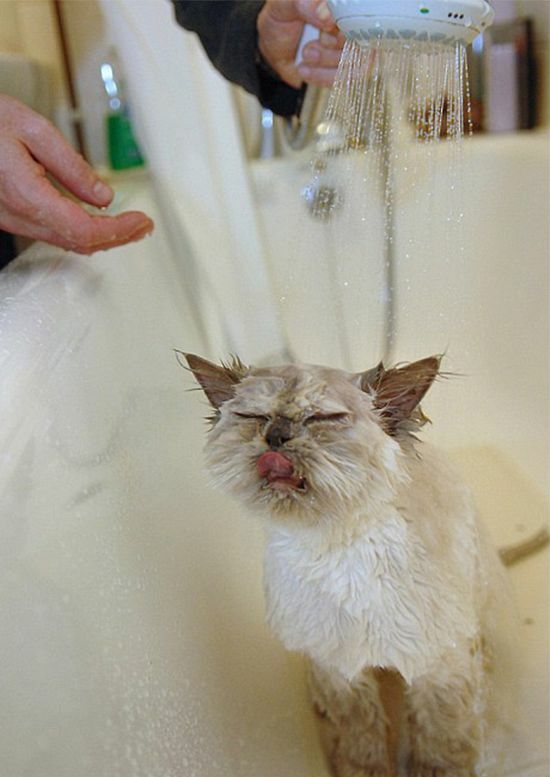 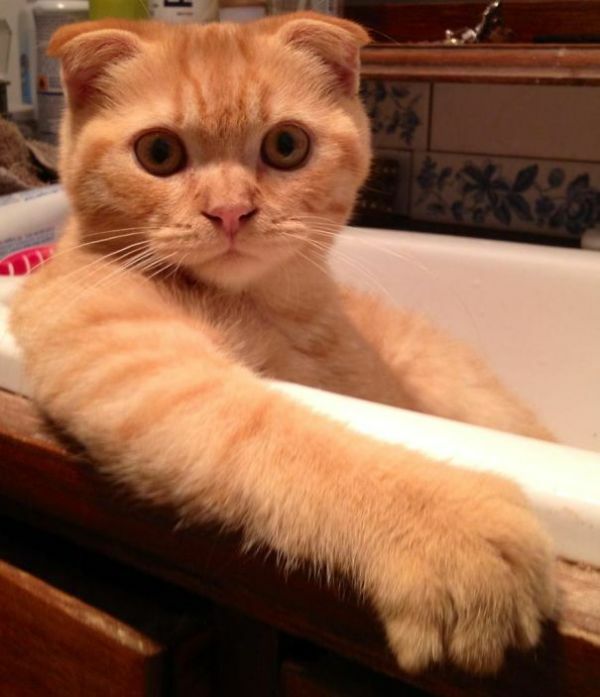 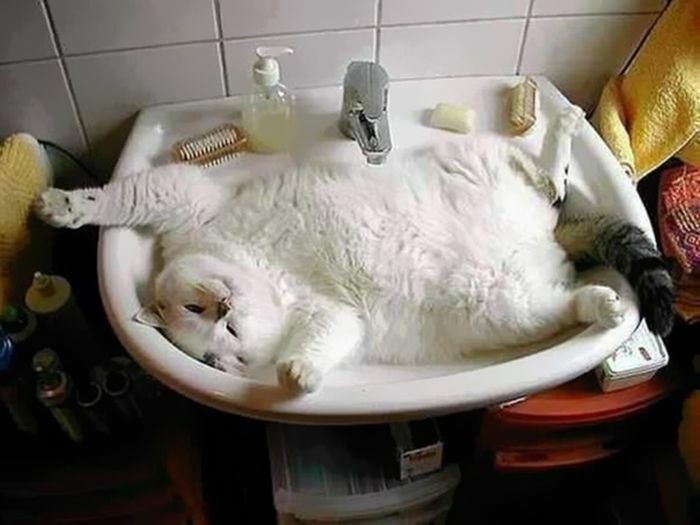 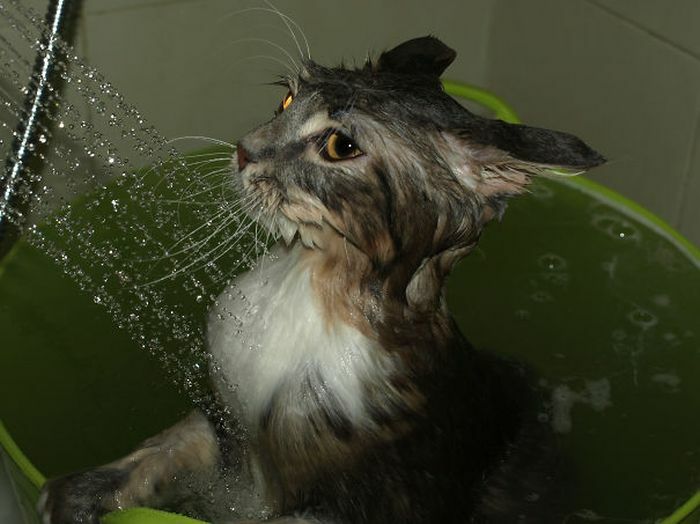 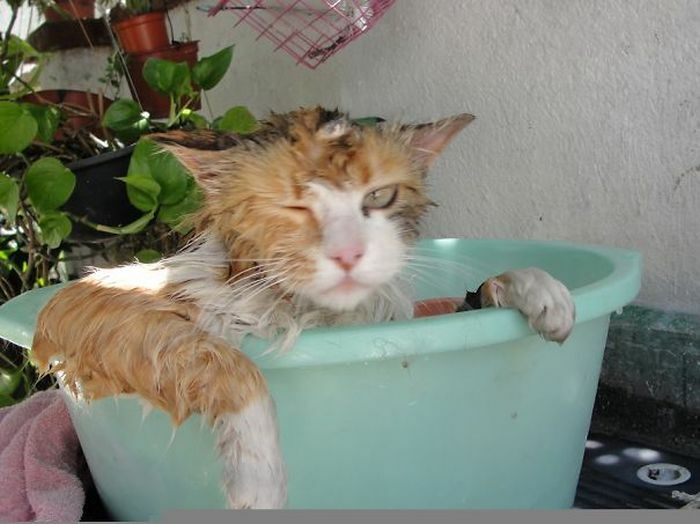 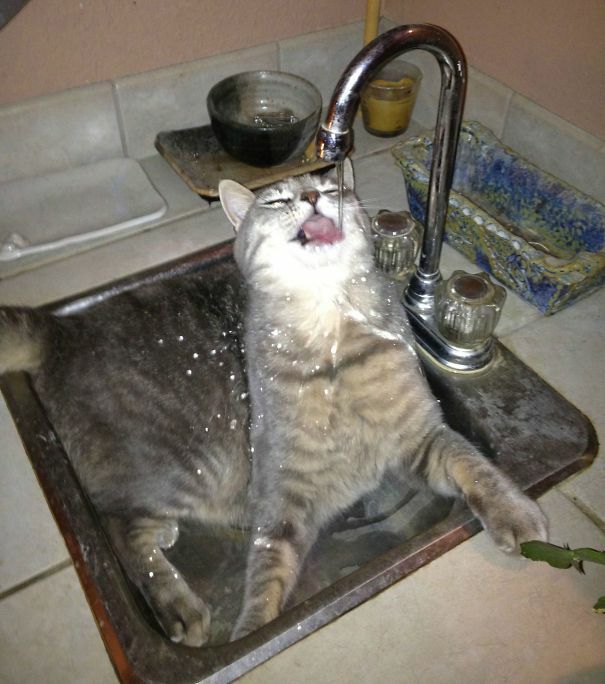 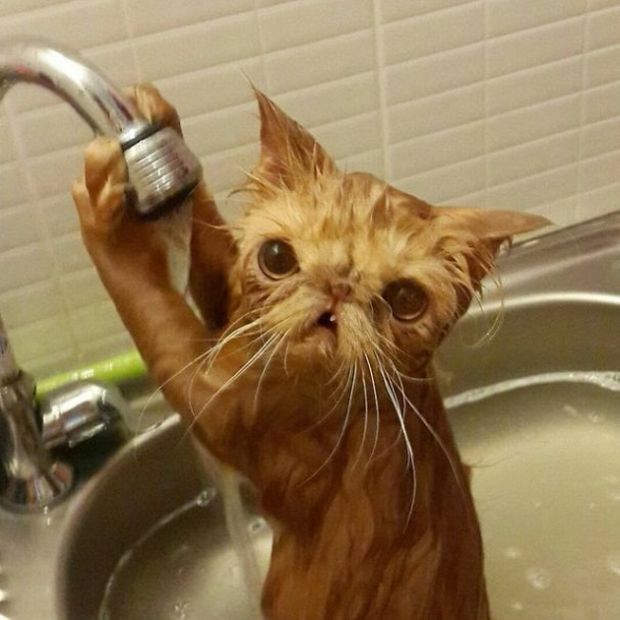 It's a common myth that all cats hate water but that's just not true. 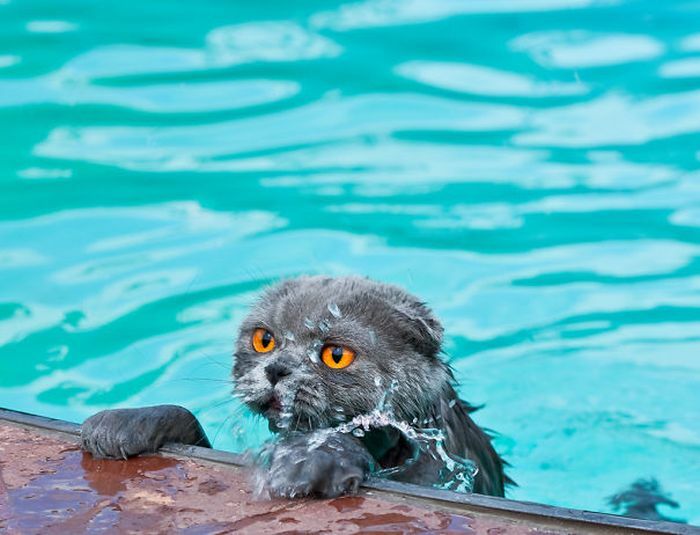 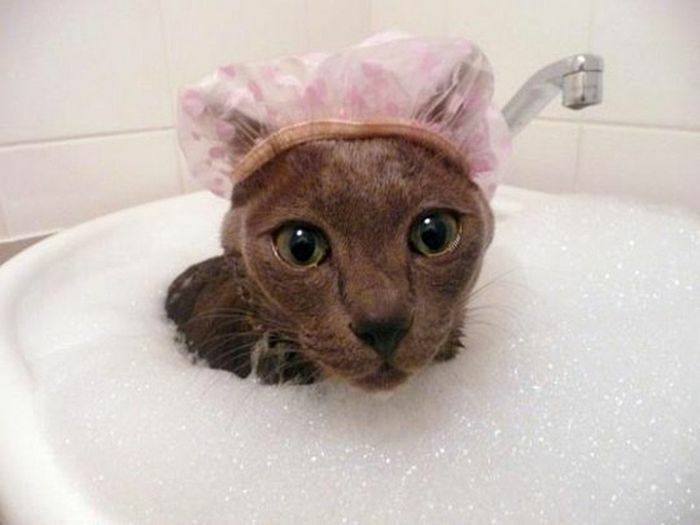 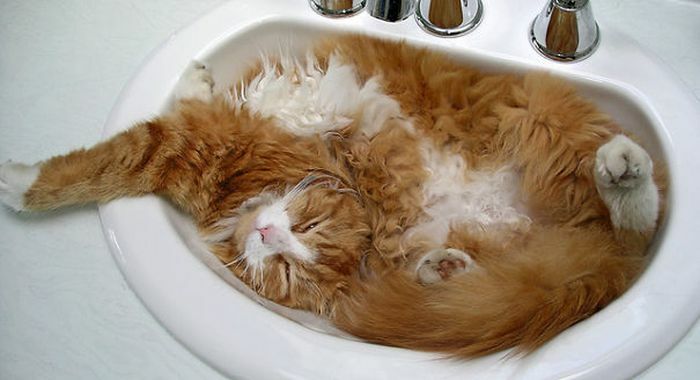 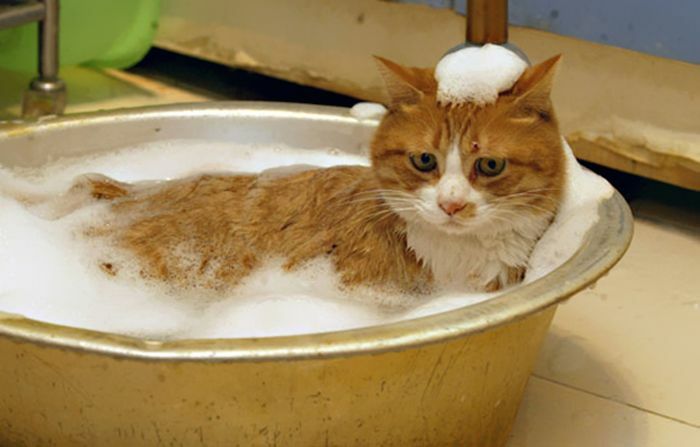 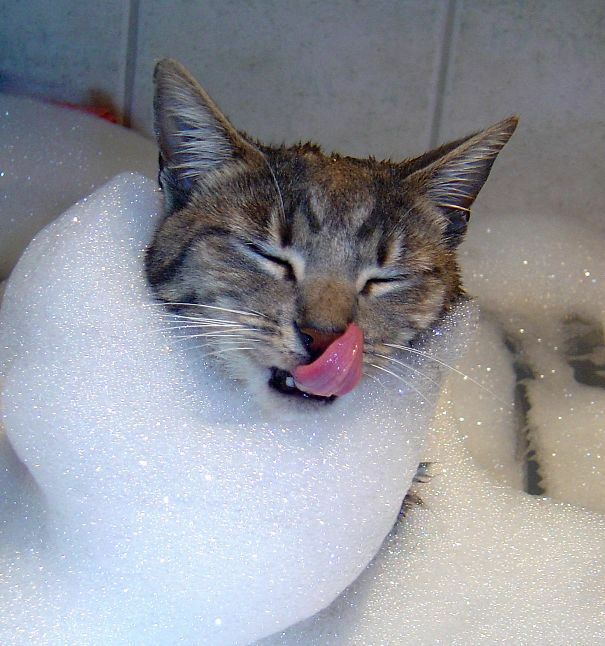 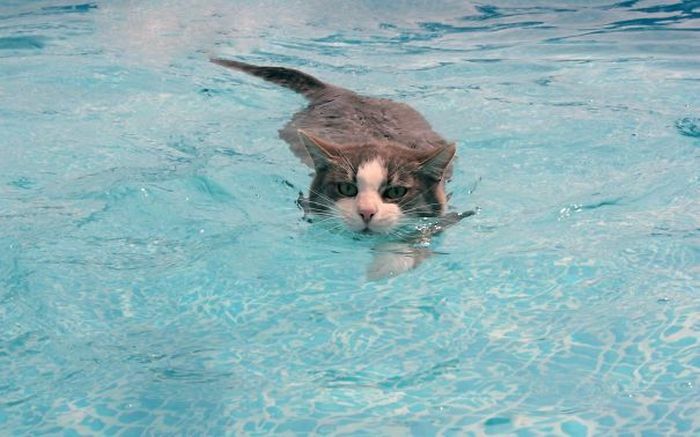 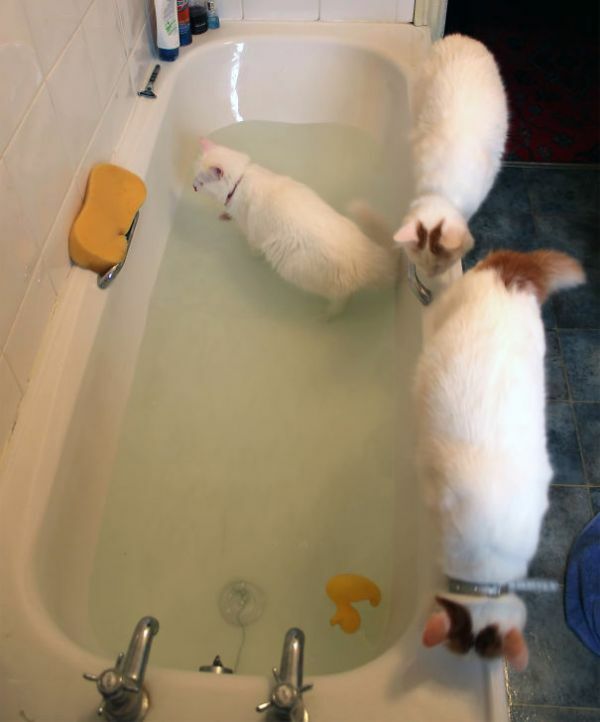 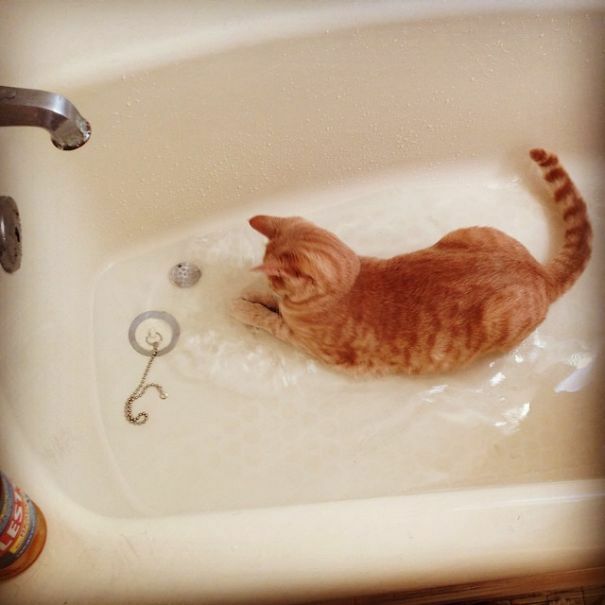 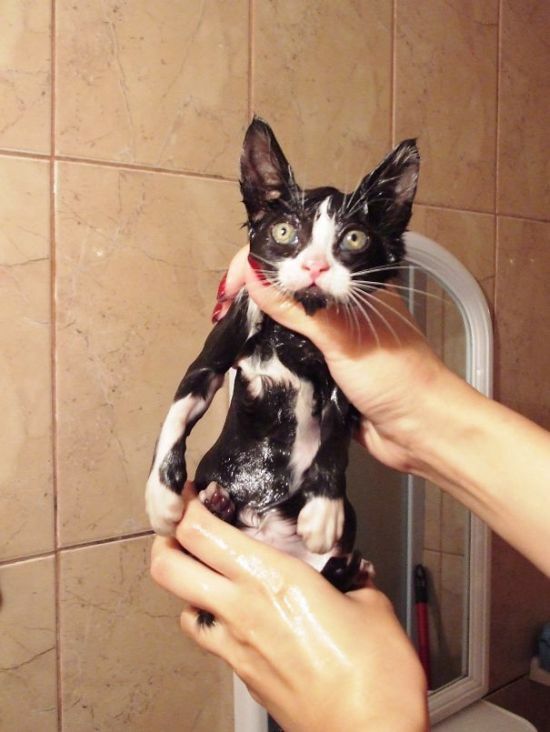 Although most cats hate water, these felines are the exception. 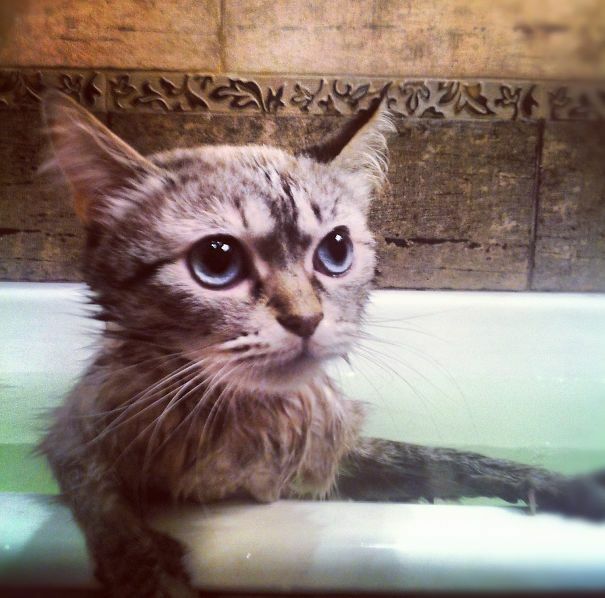 This #1 monster should not be called a cat!